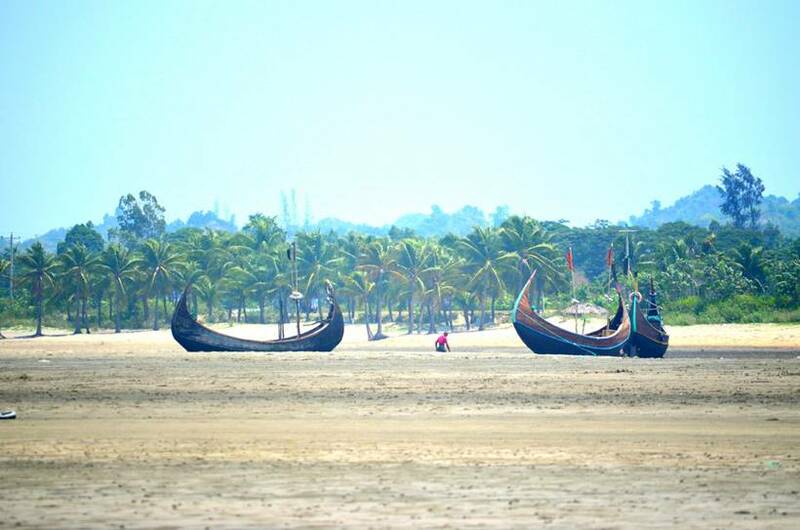 Cox’s Bazar Beach, Bangladesh — The Beaches of Longest Natural Sand. Without being interrupted by any physical obstacle. 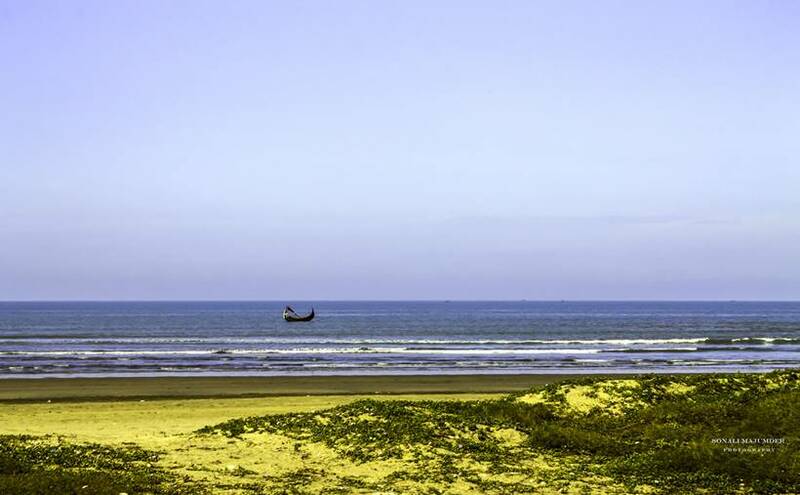 With a length of 125 kilometers, Cox's Bazar Beach, in Bangladesh, is the longest unspoiled natural sand in the world. 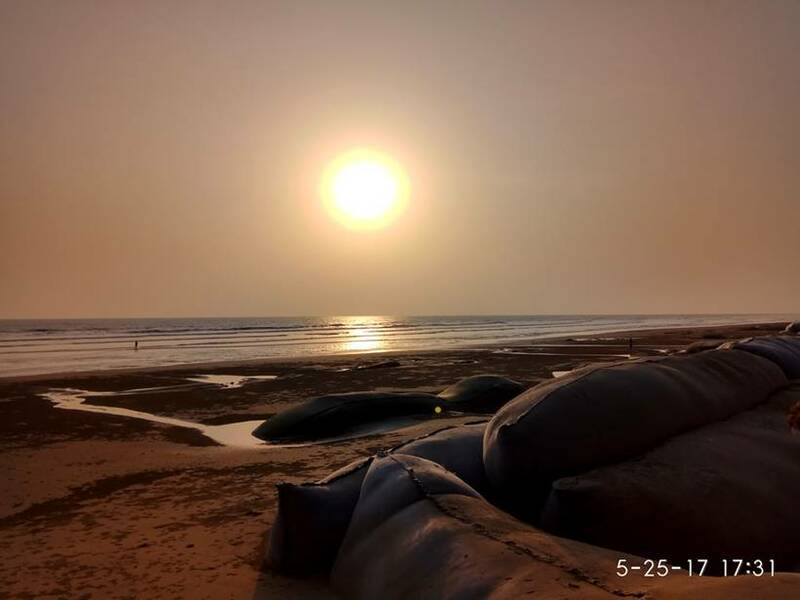 To be exact, there are some beaches, such as Praia do Cassino in Brazil and Ninety Mile Beach in Australia, which are longer but not full of natural sand. 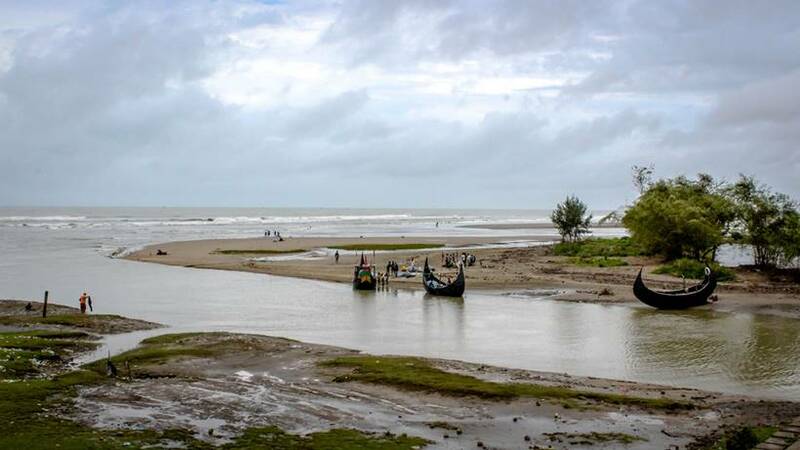 Most of the Cox's Bazar is 200 meters wide when the tide is high and reaches 400 meters when it is low. 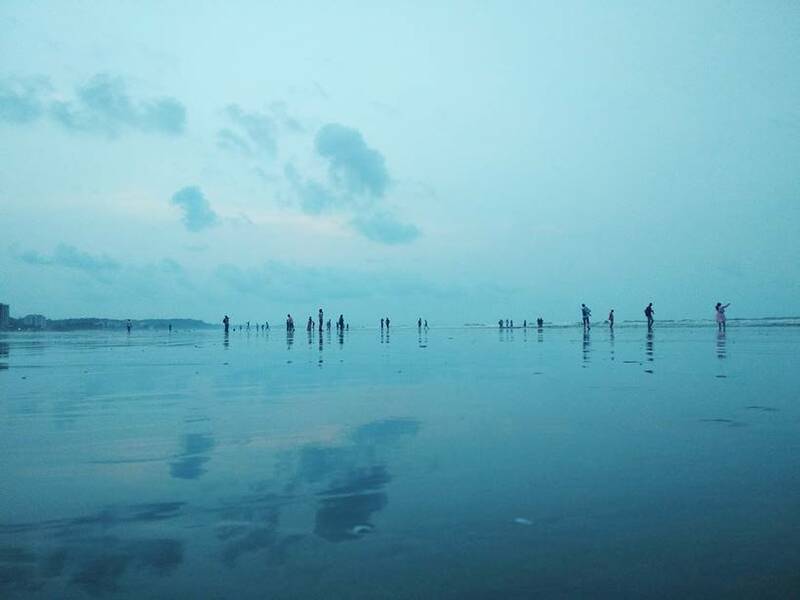 This beach of the Bay of Bengal is unknown to the crowds of tourists, but it is one of the most popular destinations of Bangladeshi residents. 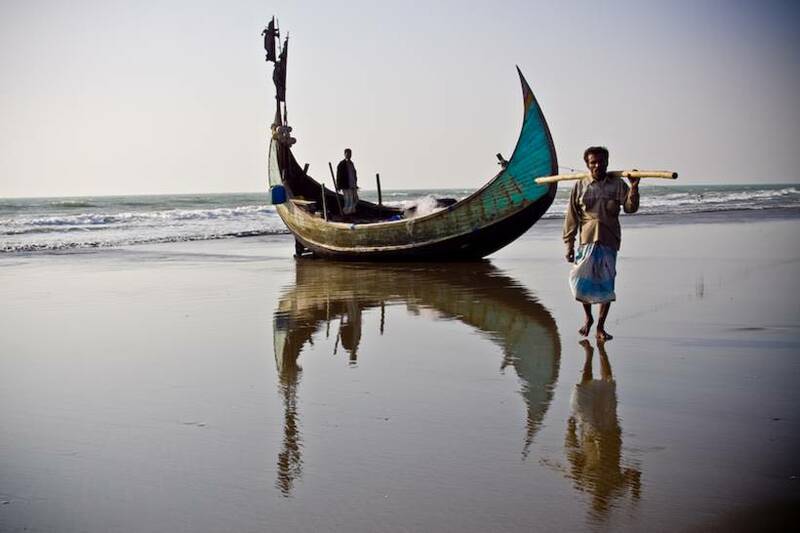 The different parts of the beach have separate names, which are usually mentioned in the flora and fauna of the area. 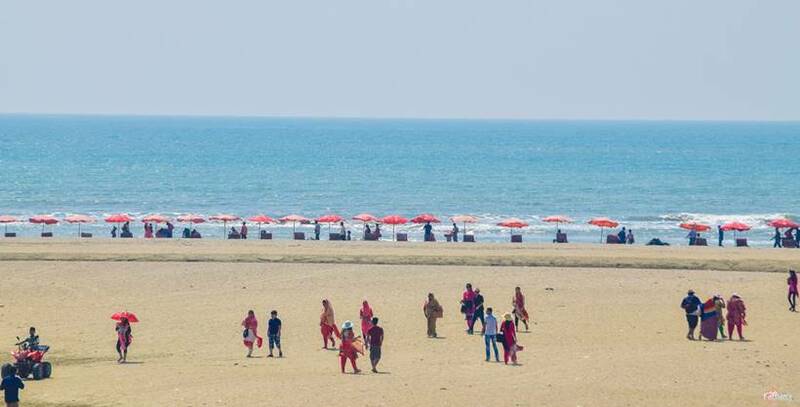 Among the most popular sections are Laboni Beach, Humchari Beach and Inani Beach, where one-day excursions from Cox's Bazar, where most of the accommodation is, take place. 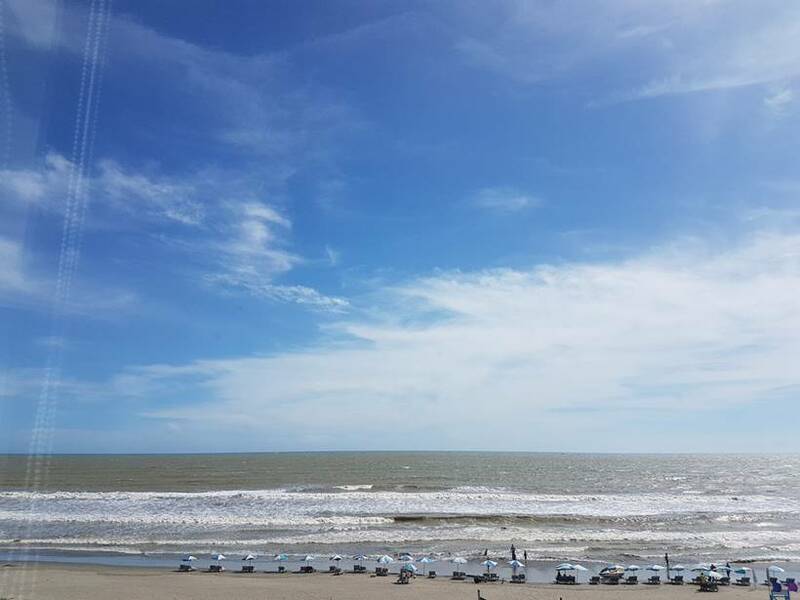 Generally, as far as the south is heading, the more charming the ocean is and the smaller the crowd. The city of Bazar Cox was founded in 1869 and was named after Captain Hiram Cox, head of the British Society of East India, who devoted his life to refugees. Despite the constant change of names in the colonial period, this city still has the name of Cox, recognizing its work.